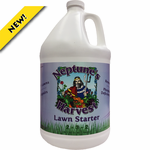 **THIS IS A TOP SELLER! 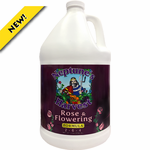 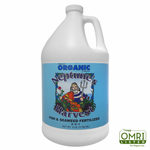 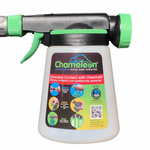 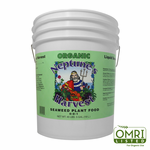 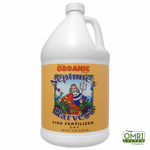 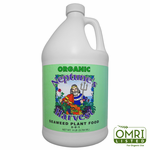 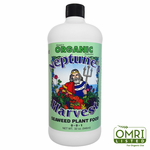 One quart of Liquid Seaweed Fertilizer concentrate. 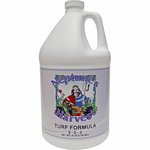 One gallon of Liquid Seaweed Fertilizer concentrate. 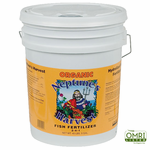 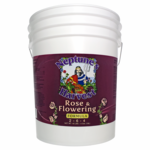 Five-gallons of Liquid Seaweed Fertilizer concentrate. 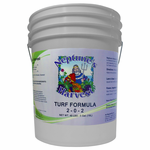 One gallon of Turf Formula fertilizer. 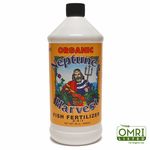 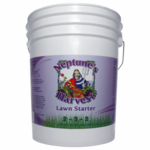 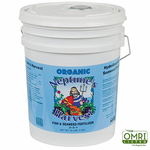 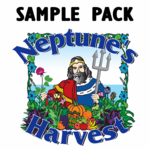 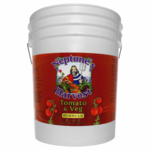 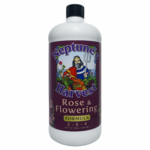 Try our best selling dry and liquid products in the Neptune's Harvest Sample Pack!